Four academics, identified as Ç.Ş, M.G.K, M.A. 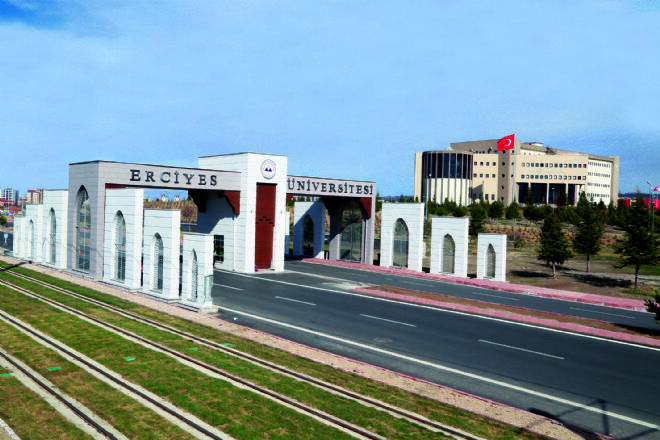 and M.F.S., from Erciyes University was jailed as part of an investigation into the Gülen movement, which the government accuses of masterminding the July 15, 2016 coup attempt, on Thursday. Accused of having used ByLock, a smartphone app that Turkish authorities claim to be the top communication tool among Gulen followers, the four suspects have joined the ranks of hundreds of academics earlier jailed over similar charges. At least 120,000 people have been detained over alleged or real ties to the movement since last summer. Meanwhile, some 8,300 academics have lost their jobs in post-coup purges.